There are tons of downlights on the market, but this one is unique for a very specific reason: its compacity. 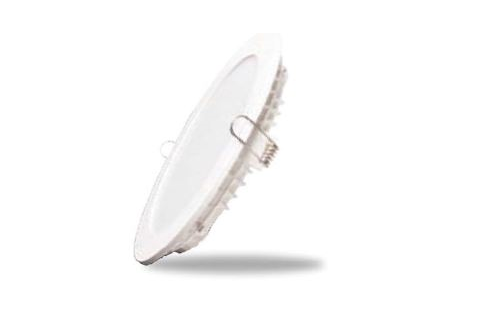 If you enjoy its simple design, or if your false ceiling is particularly busy, you might get charmed by how soft and diffuse the light emitted by this downlight is, making it really sweet for all eyes. Like all our products, they are available in various sizes, powers and color temperature.